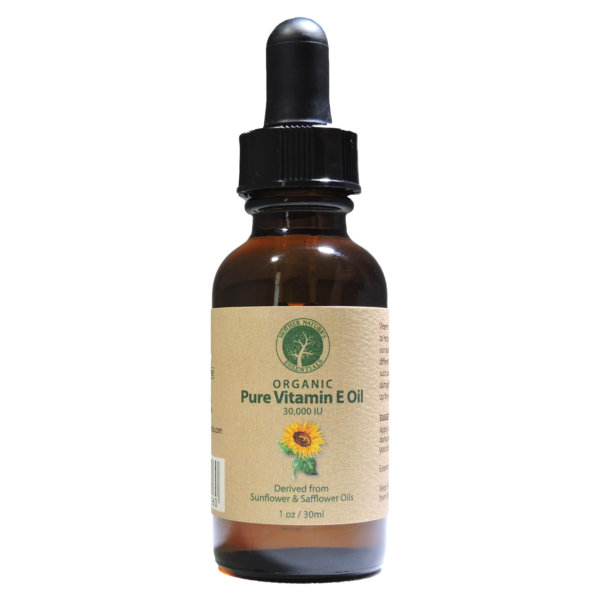 Pure Vitamin E Oil | Order now while at special sales price! 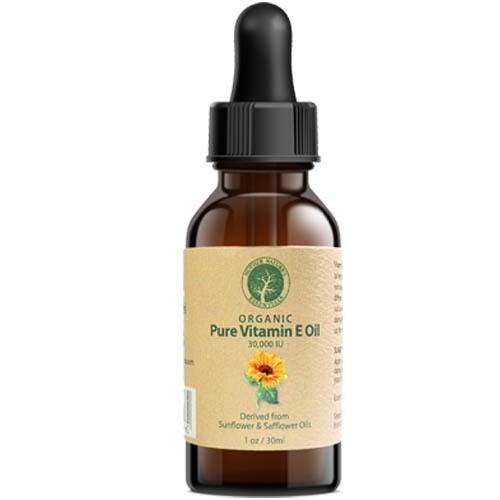 This Organic Pure Vitamin E Oil is derived from non-GMO Sunflower/Safflower Oil giving it a light color and naturally unscented. Mother Nature’s Essentials products are always fresh. We produce all our products on demand so it always fresh. We splurge on everything, and skimp on nothing, to create a collection of high quality-and highly effective- beauty body products. NATURE’S GOODNESS. Loaded with antioxidant known to rid the skin of free-radicals assisting to reduce the appearance of AGE SPOTS, FINE LINES, SCARS & STRETCH MARKS. SOFTENS skin & hair. Straightens nails. We want you to live healthy. Love our Pure Vitamin E Oil or choose between a full refund or a free replacement. Exceptional customer service is our priority. ORDER NOW while at SPECIAL SALES PRICE. Click ADD TO CART. LOVE this vitamin E oil. I had two major surgeries on my knee within 3 weeks an a very angry scar. I have been using this vitamin E oil along with Cetaphil and 2 months later, even the surgeon is amazed. I still have a way to go with the scar to fade, but this vitamin E is fabulous. 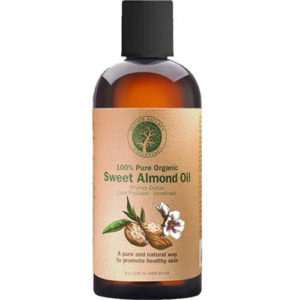 I did a lot of research before making a purchase of an oil and have not been disappointed and just ordered a second bottle. I apply it twice a day. Thanks so much for leaving us a comment. 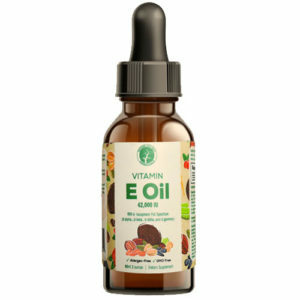 Very excited for you on the results from using our Vitamin E Oil. If you ever need anything please feel free to reach out. I have been using your Vitamin E product on my face and neck and also some scars I have for over a year. I mix the Vitamin E with Vitamin C and a drop of less expensive face moisturizer twice a day for my face. Fantastic results. It took me over 20 years to figure out not to buy moisturizers with Vitamins C & E in them because the amount is so small. Anyway, I wanted to ask what the differences are in your Vitamin E formulas. I currently use this one with the sunflower on the bottle. Should I be using one of the others instead? There is one for $21.95. I have been purchasing from Amazon as that is where I first found your product.